It’s no trade secret that promo man John Scott was very instrumental in igniting the career of Tom Petty and the Heartbreakers when no one else in the music business believed in them. As chronicled in Scott’s very personal insider’s tour of the music industry, in 1973 he moved from behind a Memphis radio station microphone to work for MCA Records as a Southern-based promo man. Then, he was promoted to head of national album promotion and worked and traveled with bands and artists like Lynyrd Skynyrd, Elton John, the Who, Olivia Newton-John, Keith Moon, Roger Daltrey and Golden Earring. In 1977, Scott moved over to ABC Records with the same job title. It’s here where his story really gets interesting as Scott’s 40-year association with Tom Petty begins after a series of coincidences and serendipitous events. That was when Scott put his radio and promo experience to work as he threw all his energy behind Petty and his music. So the memoir is part a detailed review of what a promo man does, revealing why they’re an indispensable part of an artist’s success. 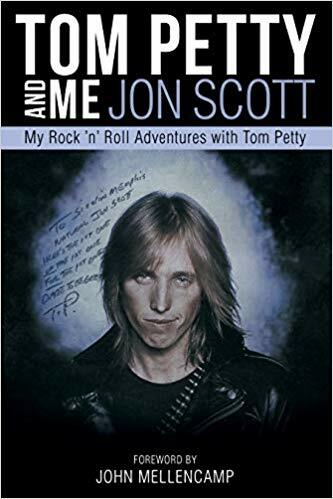 In part, the book is about the professional collaboration between Petty and Scott as well as a fond series of reminiscences and anecdotes of their long friendship. 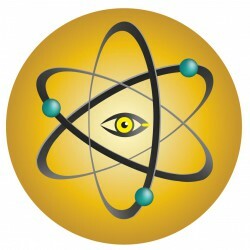 That includes behind-the-scenes stories in the recording studio, song composition, and touring. So this is a book not just for Tom Petty fans who won’t want to miss this one, but for those who’d like a peek into the promotions side of the music industry, especially from the 1970s onward. Happily, Scott writes with a personable, engaging style any reader can enjoy. On top of that, we also get an informative foreword by John Mellencamp, another musician who benefited from Scott’s work.